While Marvel Comics and DC Studios are now household names throughout the developed world, there was a time when they were known and revered by a select few devoted fans. More specifically, the innovative comic book strips that made Marvel famous existed on the fringes of society and revelled only in a kind of exclusive, cult status. This seems unthinkable in 2015, with Marvel and to a lesser extent DC Studios now among the most mainstream and recognisable brands in the whole world. They are also multi-million dollar concerns in the modern age, with significant interests in lucrative markets such as gaming, movies and merchandising. 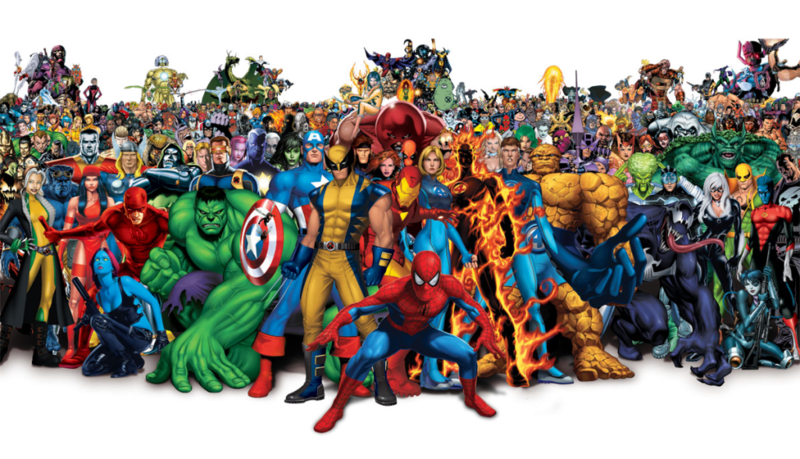 Despite this and the publication of increasingly diverse narratives and characters, the brands have retained their identities and continue to operate primarily comic book creators and publishers. So what has changed? Essentially we are dealing with the proliferation of technology, which has helped to break down the barriers of popular culture and bring previously alternative entertainment genres into the mainstream. Ever since DC creation Batman made his debut on the silver screen in the late 1980’s, cult comic book characters have been making a seamless transition between alternative mediums, with popular icons having also been immortalised in console and PC games. In recent times, we have even seen popular Comic Book characters appear in popular online games from platform games to an exciting game of roulette. This has helped to extend the reach of comic book characters further, while it also offers an insight into future developments within the sector. With innovations such as the Microsoft HoloLens now blurring the boundaries with two and three dimensional entertainment, we can expect the world’s most iconic book characters to be brought to life in our homes in the future. This will add an extra dimension to the appeal of these characters, as both children and adults can interact with them in a host of fabricated gaming settings. In this respect, the future for comic book characters and their creators seems brighter than it has ever been.